Receiving a fair settlement from an auto insurance company is never a one-step procedure. In fact, most fair settlements are the result of constant back-and-forth negotiations between a Miami car accident lawyer and the insurance claims adjusters. If you have received a seemingly unfair accident settlement, you are not required to accept that settlement. It is in your best interest to first speak with a Miami car accident lawyer to determine what you may be entitled to, and to get assistance in your negotiations with insurance adjusters. Third party liability claims filed against the other driver’s insurance policy – which cover losses like medical bills, lost wages, pain and suffering, and property damage – are calculated by an accident attorney. A Miami car accident lawyer will account for past, current, and future expenses to come to a “fair” settlement amount. The amount a Miami car accident lawyer requests in an initial claim is not the “bottom” settlement they are willing to accept. As with any negotiation, an attorney will use the higher settlement expectation to open the doors for negotiation in hopes that the insurance adjuster will come back with an offer in between their lowest and highest settlement expectations. 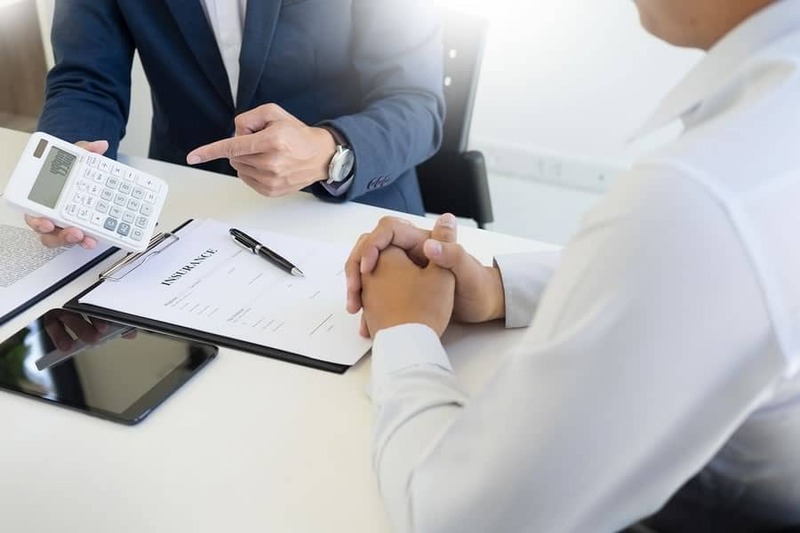 It is important that an accident victim discusses settlement amounts with their attorney, and also gets a clear understanding of what is “fair” regarding their case. Insurance adjusters statistically offer less in settlement value to victims working without an attorney. If you have been injured in an accident, contact a Miami Car Accident Lawyer at South Florida Injury Attorneys today to discuss your case and settlement. Schedule a free consultation by calling 305-479-2299 today, or fill out an online contact form at Shamis & Gentile, P.A. today!